The Jim Kearney Memorial match takes place this Saturday August 9th at the Sportslink Complex in Santry! 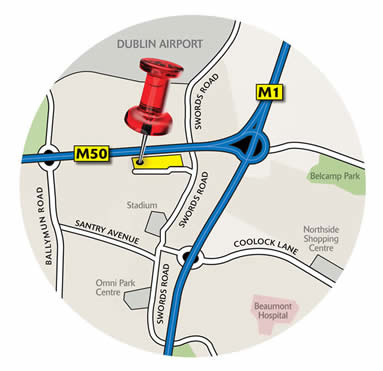 (www.sportslink.ie, directions at bottom of page). An Irish Toffees select XI have the honour of playing Club Everton with kick off at 2pm! 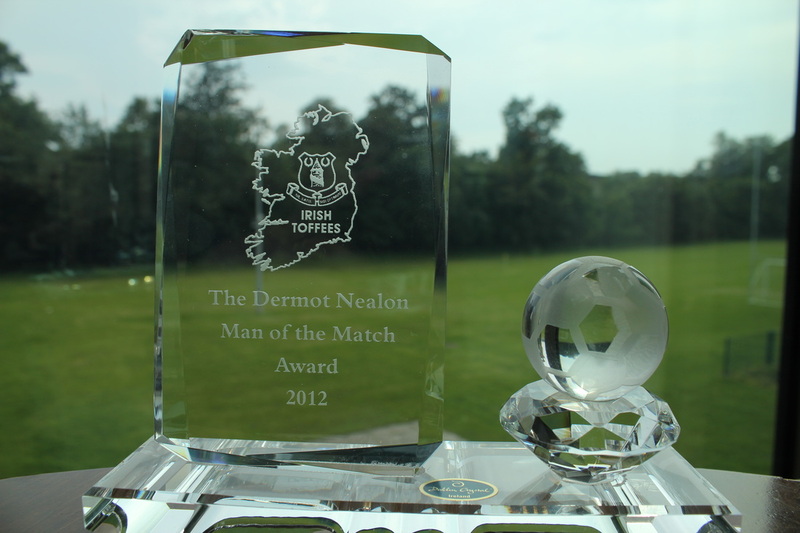 As always, the best Irish Toffees player on the day will receive the Dermot Nealon Man of the Match Award. 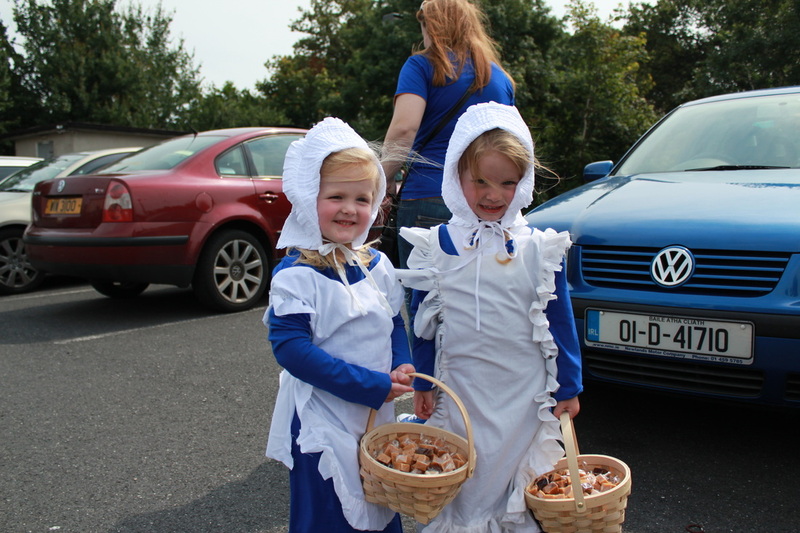 This is a great day out for all the family! It is free and everyone is welcome to attend, with food provided. Please email info@irish-toffees.com if you will be there and let us know if would like to take part in the crossbar challenge at half-time! 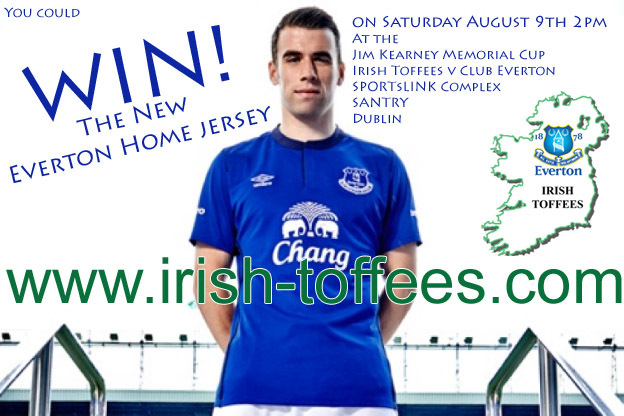 It's open to all ages and there are prizes to be won, including the new home Everton jersey! Sportslink have kindly allowed Irish Toffees members use of the swimming pool on the day for 5 euro per person (bring your own swim hats and proper swim shorts / costume), but you must email info@irish-toffees.com before Friday 8th August at 4pm to be added to the list. 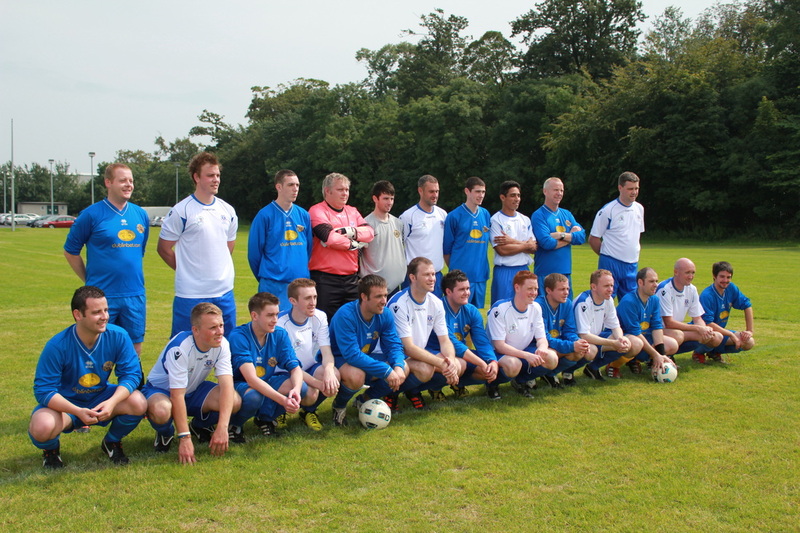 Here's a photo gallery of the Jim Kearney Memorial match from 2012.